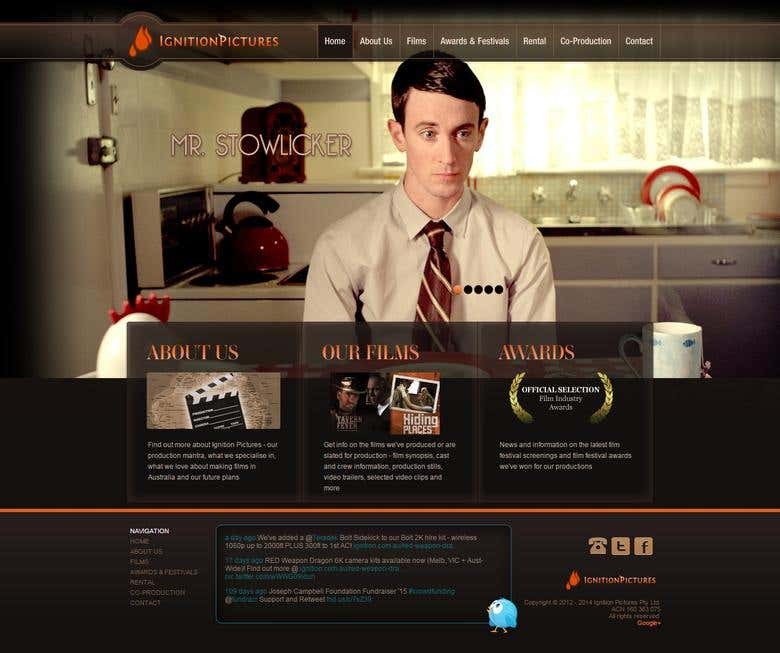 A website for film making company. Are you looking for a reliable designers or developers to bring your great idea alive? If yes, then you have visited the right profile! We are a team of experienced developers more than 5+ years of working experience with proficiency in various technologies. We are proficient in: 1. "Graphic Design, Logo design, PSDs" 2. "eCommerce, Magento, OpenCart, WordPress, Shopify" Best work at affordable rates. We have implemented more than 450+ projects successfully and we are serving our clients in more then 30+ countries across the world. We can build the project exactly the way you want and can also provide valuable input for better result. Our responsibility is not just completing your project but also assisting after completion whenever required, we will there all the way contributing to your success. Our goal is to keep you on the leading edge of information technology, adding significant value to the business. Run a test project with us to have a feel of the quality and service!